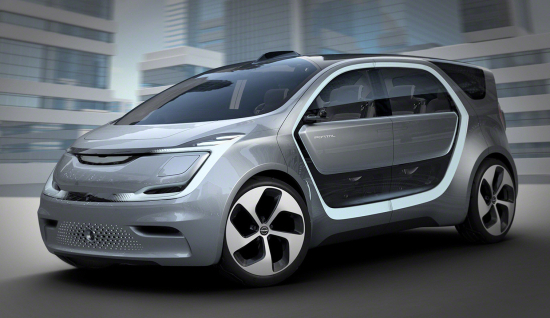 The concept Chrysler Portal semi-autonomous electric vehicle will hit the showroom of the Consumer Electronics Show (CES) in Las Vegas instead of the usual Autoshows of the season – just to show the world that the new era of vehicles are more accessories to our daily life than practical forms of transportation. Although this concept vehicle may fall prey to the cutting room floor and never see a production date, the designers decided to include an array of features that would outwardly seem impractical in a production vehicle – but would make the millennial look up from their smartphones. Millennials don’t have time to be opening doors – so the concept vehicle will come equipped with a barrier-free entry, measuring 1.5m in space once both doors are opened. This is achieved by incorporating the pillar that normally separates the front seats from the back – into the doors themselves – giving passengers a seamless entry to their seats. The high-tech sensors allows the vehicle to be classified as semi-autonomous and has been designed for future upgrading to fully-autonomous driving (if put into production). 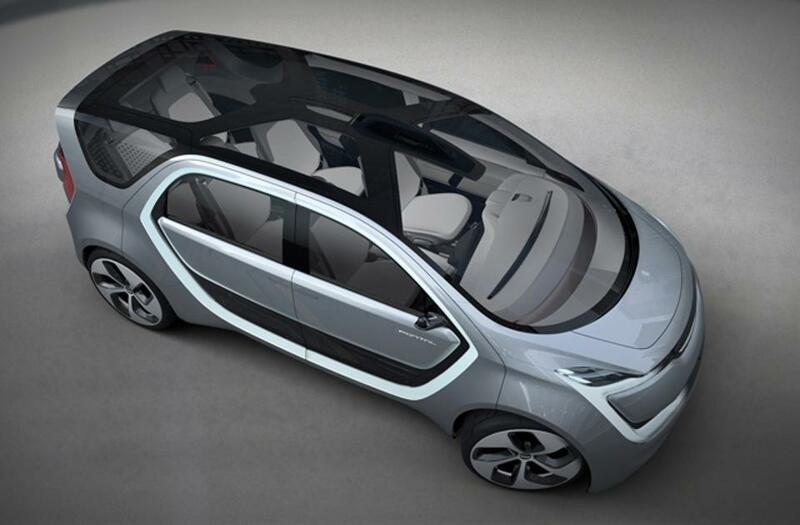 Its power comes from the 100kWh lithium-ion battery pack, mounted beneath the floor. Once fully charged, the vehicle could sustain a driving range of around 400kms – which is quite impressive. 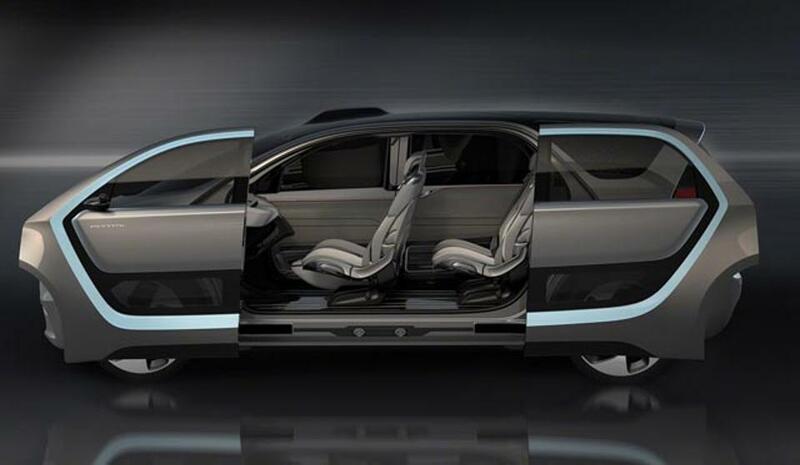 The designers redesigned the way they thought the interior of a vehicle could be used. Designing a vehicle with a flat floor, low coverage and a reduced engine bay – the futuristic travel pod is said to have at least 5 cubic metres of usable space. 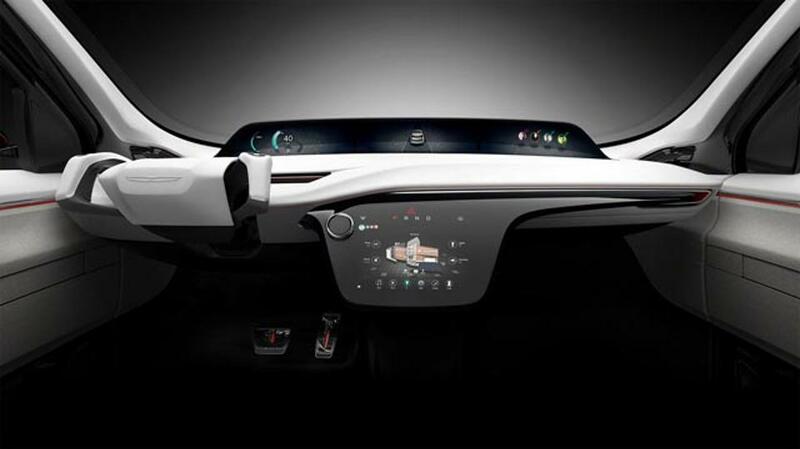 “Designers envisioned the interior of the Chrysler Portal concept as a ‘third space’ for users that comfortably bridges the transition between the office and home and promotes sharing inside the vehicle,” the Fiat Chrysler team explained. 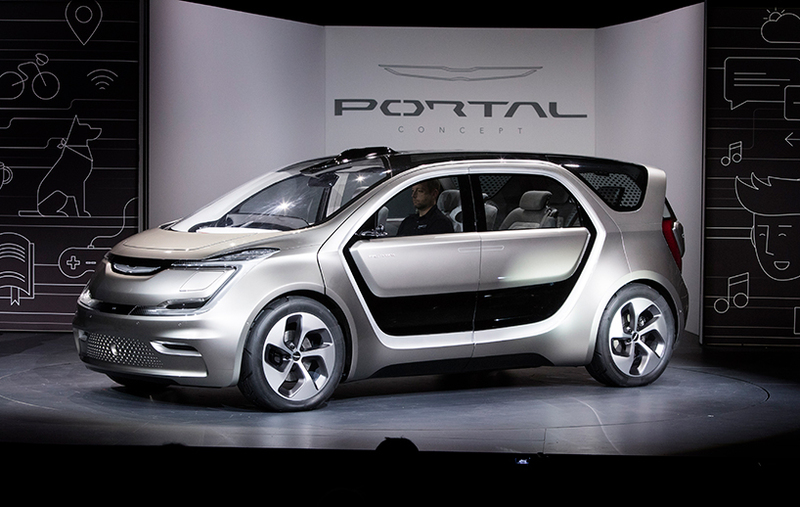 Is the Chrysler Portal the Future of Transportation?